Add some charm - using glass pendants is a great way to bring a bright fresh look to your home. 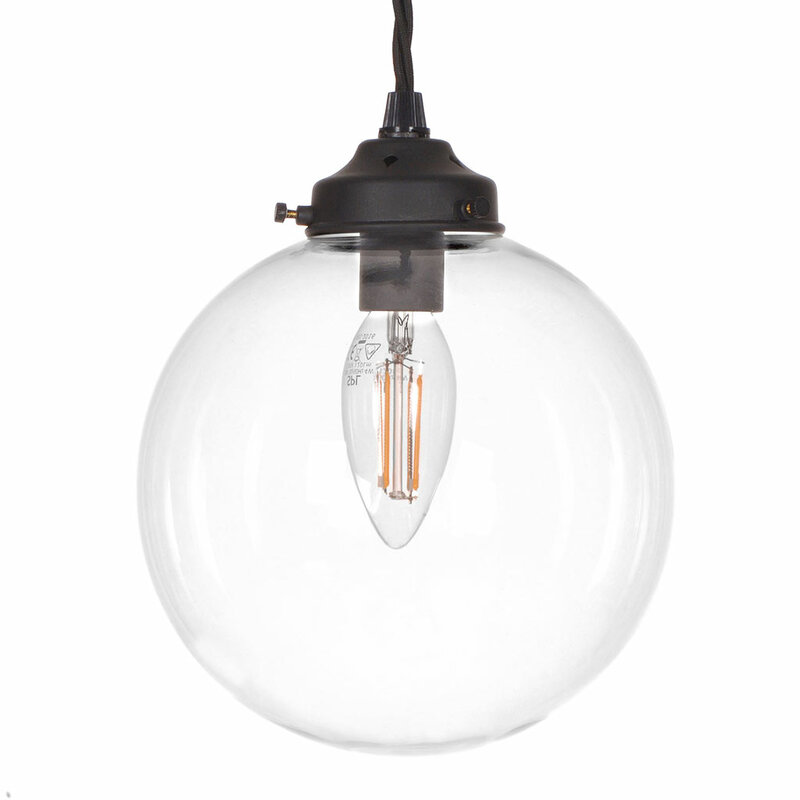 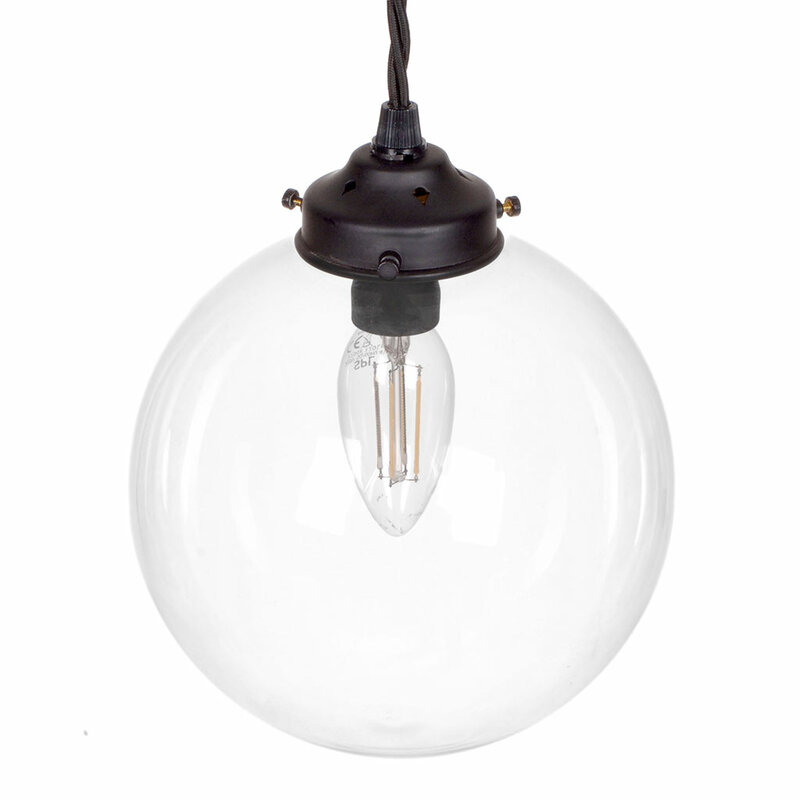 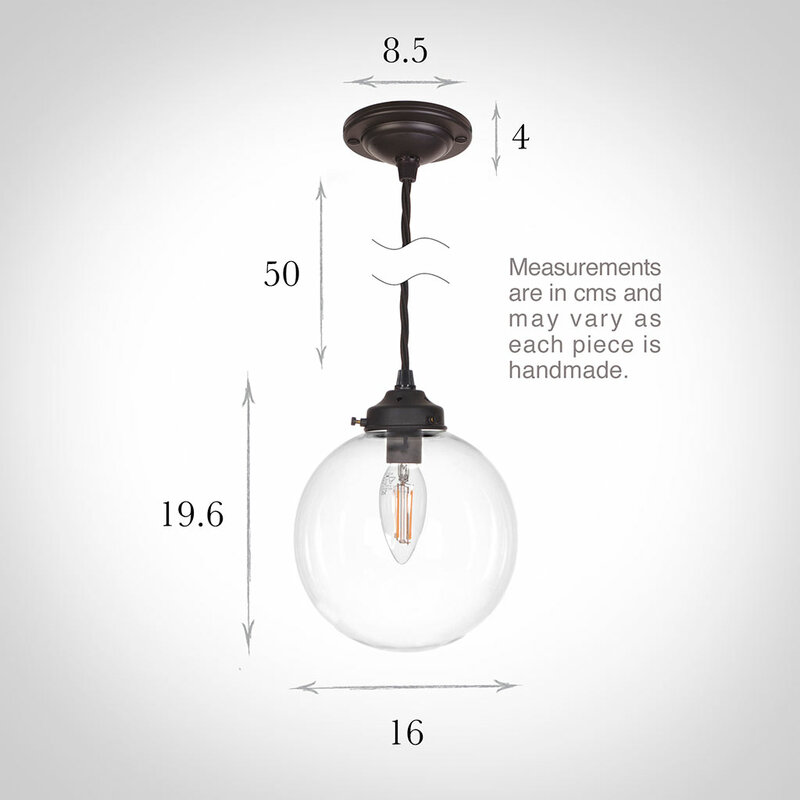 This handsome, individually hand made clear glass pendant light is finished in nickel. Smaller in size than some of our other glass pendants, it would fit beautifully in any home; whether in the bedroom, dining room, hallway, landing or living room. 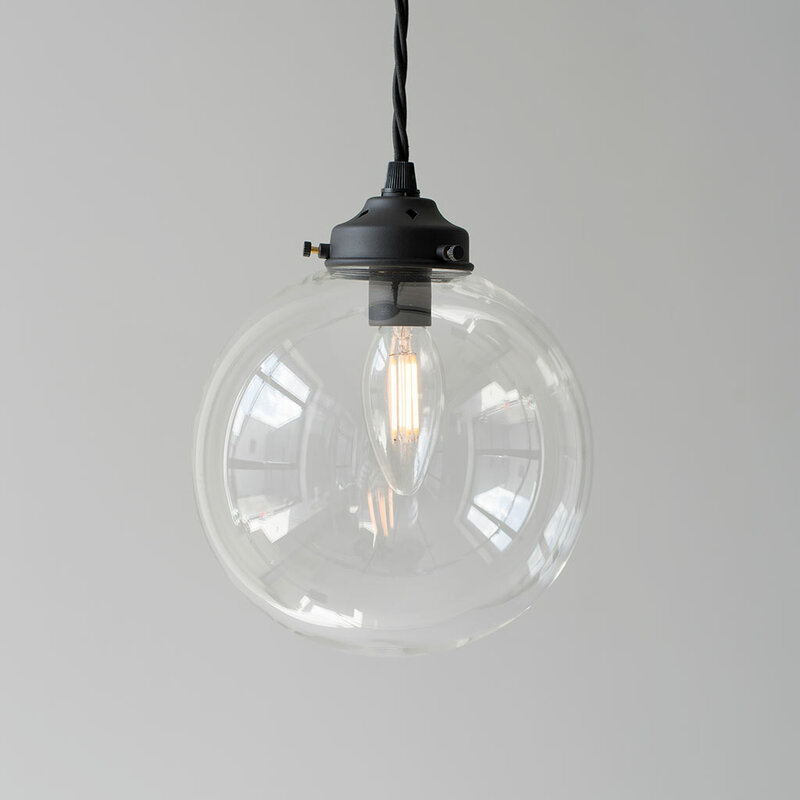 Please keep an eye out for other gorgeous glass lights in our range!